His Abducted Bride is finally out! It was a very long month for me because I am not used to sitting on a book once it’s done and ready to be published. I’m relieved that I finally have this one out. Kent Ashton’s Backstory – first draft done! I’m happy to say I finished the first draft on it. 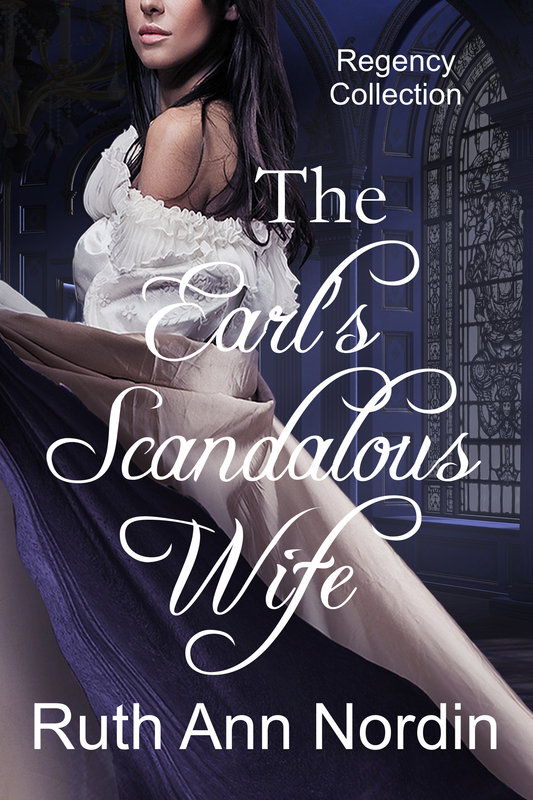 It’s a novella (about 13 chapters). I wrote it to answer the question of why Kent did the things he did in the romance Falling In Love With Her Husband (which featured Ann Statesman and Todd Brothers). I don’t plan to publish this until I have Catching Kent out. 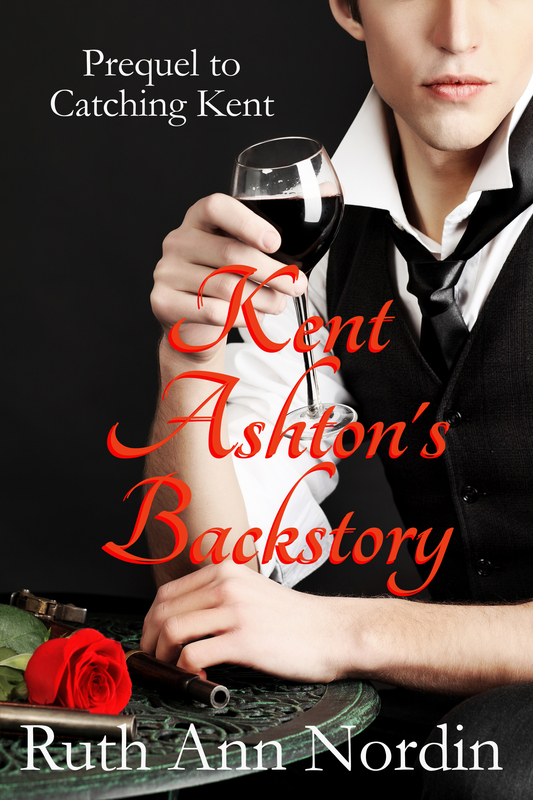 Kent Ashton’s Backstory is a prequel to Catching Kent and I’d like to have the two out together. That way if you want to read the prequel, you can read Catching Kent right away. 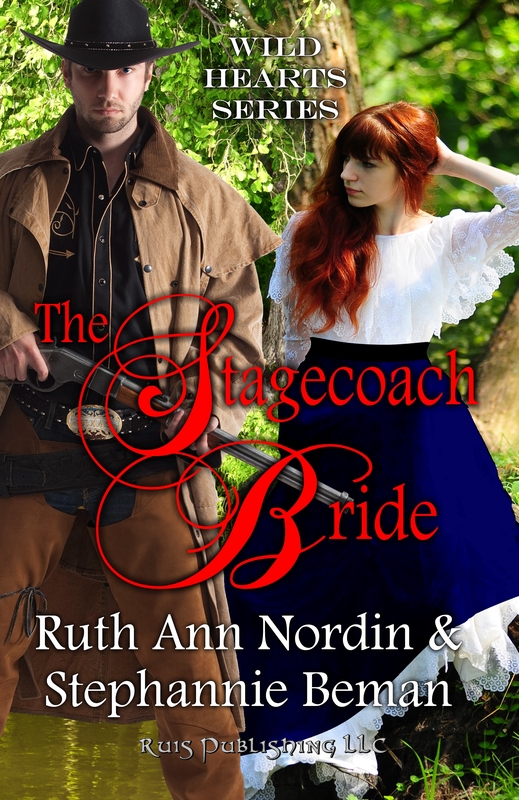 I didn’t care much for the cover, and after I spent a month looking for a suitable picture that would fit Lassoing Her Groom, I gave up and decided to change the title. So Lassoing Her Groom is now Catching Kent. This was one of those books that was hard to name and title. Some books are easy to do and others just aren’t. I’m happy with the new cover. I’m over the halfway point in this romance. This will be a full-length romance, and it is where Kent Ashton will get his second chance at love. 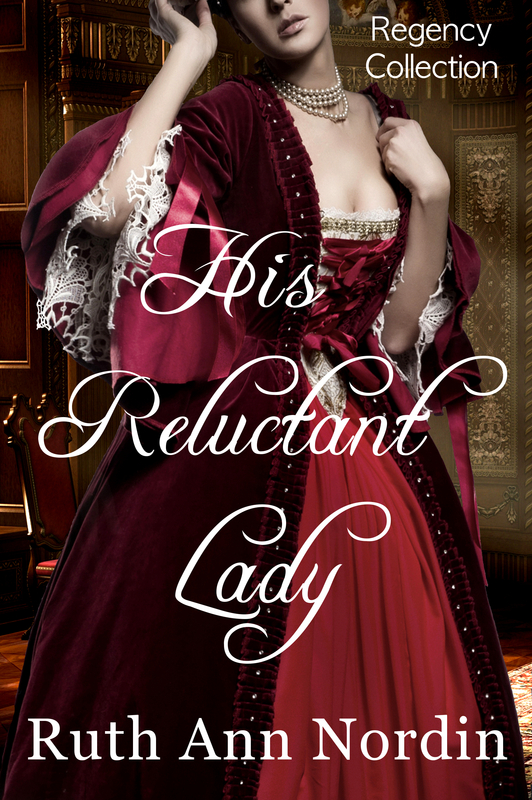 I’ll let you know when this is due to be published, but for the time being, it’s on hold. I finally started this one and am at chapter 2. I hope to get this one at either later this year or early next. 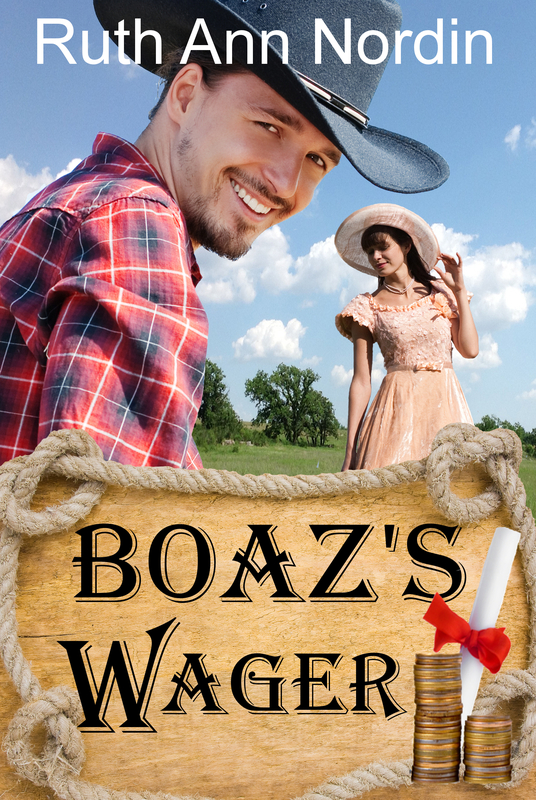 This entry was posted in Boaz's Wager, Bride by Arrangement with Janet Syas Nitsick, Catching Kent, His Abducted Bride, His Reluctant Lady, Kent Ashton's Backstory, Lassoing Her Groom, The Earl's Scandalous Wife, The Stagecoach Bride with Stephannie Beman. Bookmark the permalink.